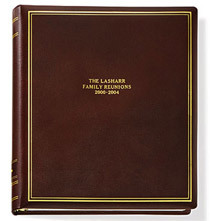 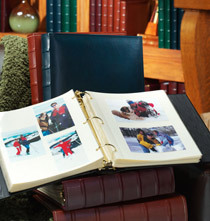 Organize photos in a flash with PersonalizedThings by Exposures' classic 3-ring photo albums. 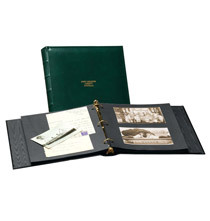 Create memories of your holiday photos such as Halloween and Christmas or special occasions like welcoming new baby. 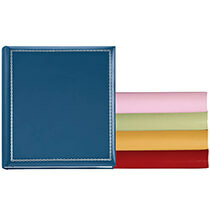 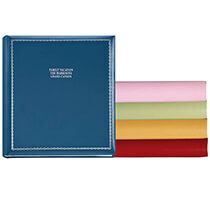 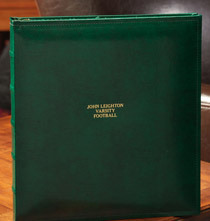 The extra-capacity, versatile picture albums have 2” rings that hold up to 80 3-ring photo pages or 800 photos. 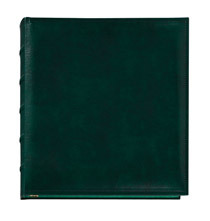 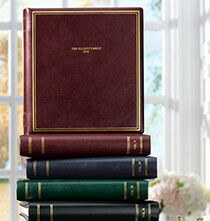 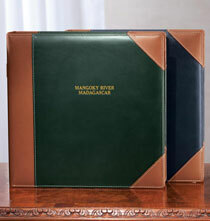 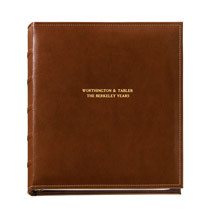 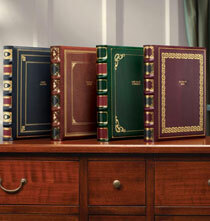 Choose genuine leather, bonded leather and even faux leather albums with classic styling or contemporary flair. 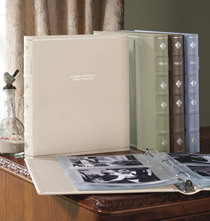 Shop PersonalizedThings by Exposures oversized 4-ring photo albums for an elegant way to arrange photos or mementos of varying sizes.